Do you need help being inspired in the kitchen? Or you are already an accomplished cook but want to learn and create food more from the comfort of your own kitchen? Join Tenina Holder and her amazing professional guest list as you laugh your way through over 150 video tutorials while you learn amazing techniques, handy tips for better, easier cooking and downloadable ebooks and recipes. We’re committed to creating the best recipes for your family that will always work. Whether you are brand new or experienced in the kitchen, we want to inspire you to create and enjoy real food more often and with more success. We are here to make your cooking happier! The content on the Inside and the Outside is suitable for the Thermomix 31 and the TM5 and soon the TM6. Come on in, the mixing is fine!! That's less than $2 a week! It's our birthday and we are giving Insiders the pressies! For your chance to win a brand new Thermomix 6, you simply have to be an Insider Club member and fill in the form on your Insider Log in Page...DONE. You're in the draw. Read all about the features of the new TM HERE. All the competition T & C's are HERE. GOOD LUCK! 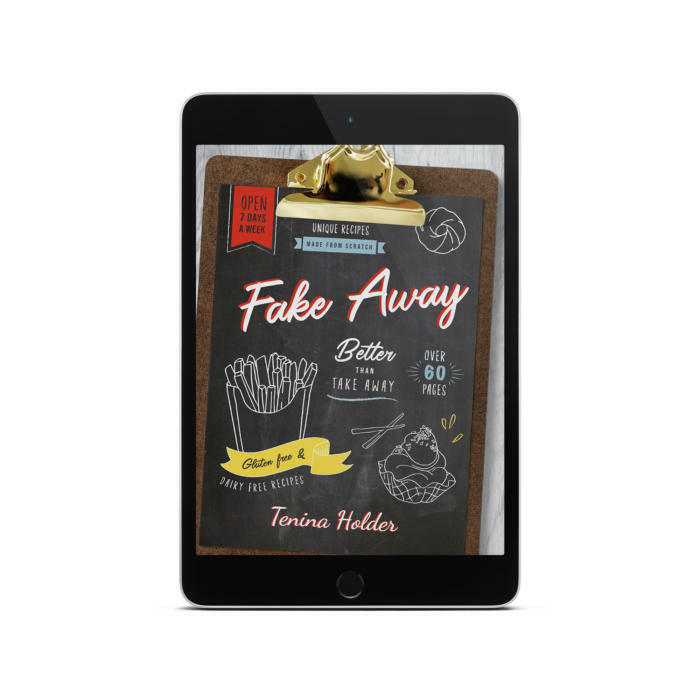 The latest from our Test Kitchen is the ultra cute Fake Away ebook and it is FREE to you as an Insider. So jump on in and get mixing! With ALL of the Christmas content I have ever created, (over 200 pages) plus more, this beautiful ebook is valued at $55 on it's own! 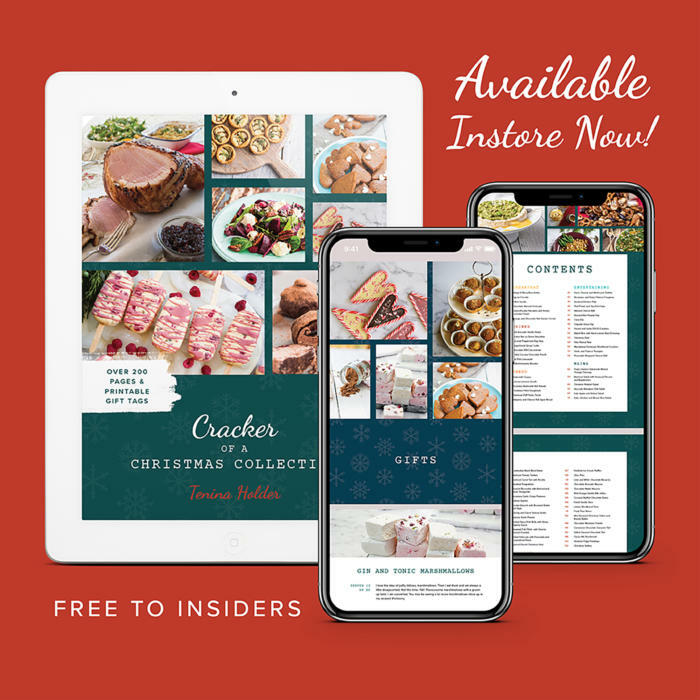 Fantastic recipes, inspirational pictures and plenty of Santa's helpers hints and tips along the way. The only Christmas recipe book you will ever need, this is your bible for all things festive! AND it's yours with Insider Club Membership! 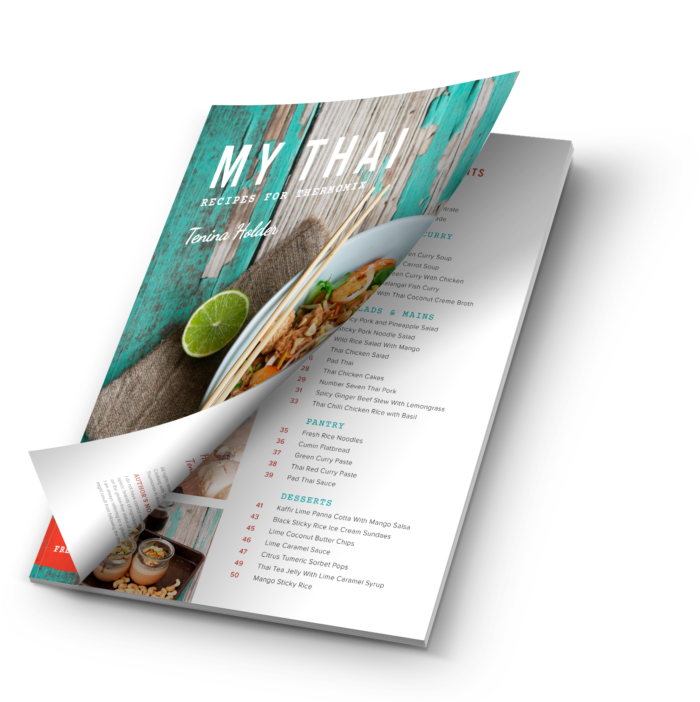 The newest in the ebook library of fantastic Thermomix recipes from Tenina, is 'My Thai' and FREE to you as an Insider. 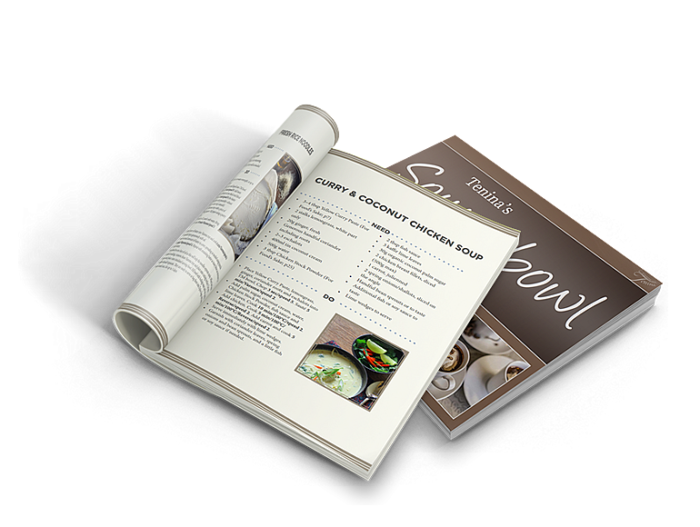 Full of fragrant and amazing dishes that are evocative of a trip to Thailand, but all easily created in your Thermomix kitchen. With over 27 gluten free recipes and mostly dairy free, you compromise nothing on flavour. Come on in. The mixing is happier! Stephanie Louise; 'I love my regular cooking inspiration. I'm time poor, so having membership is invaluable. Tenina keeps me up to date with exciting new ingredients, fabulous recipes and different thermie techniques. Also, did I mention That I won a trip to Cobram Estate? Back Catalogue of all existing ebooks! We have partnered with some of our favourite Australian online retailers to bring you stuff you love, and stuff we think you'll love, at an Insider only discount. PLUS we have been able to have some fantastic giveaways like trips away to have me cook lunch, or exclusive chocolate, or knife sets. If you are outside Australia, these vouchers may not be available depending on the company's shipping policy. Please read terms and conditions for each offer carefully before use. With already over 100 videos on offer and more added all the time, 'Tenina Thermomix TV' is just going to get better and better. 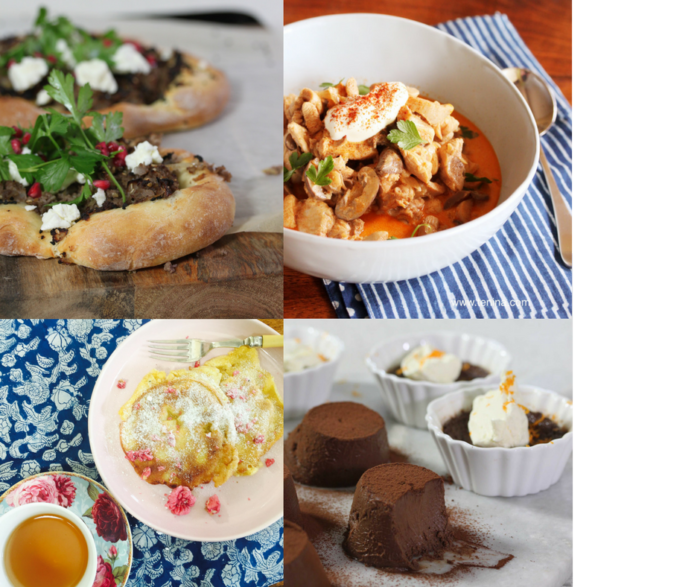 Videos will include great recipe tutorials, Q and A, focus on ingredients, product reviews and other general Thermomixing advice. You have been asking for these since the beginning and now here they are. All the recipes to all the classes you never got to in an easy PDF format. As an Insider you will receive a FREE front row seat to Tenina’s LIVE online cooking classes. 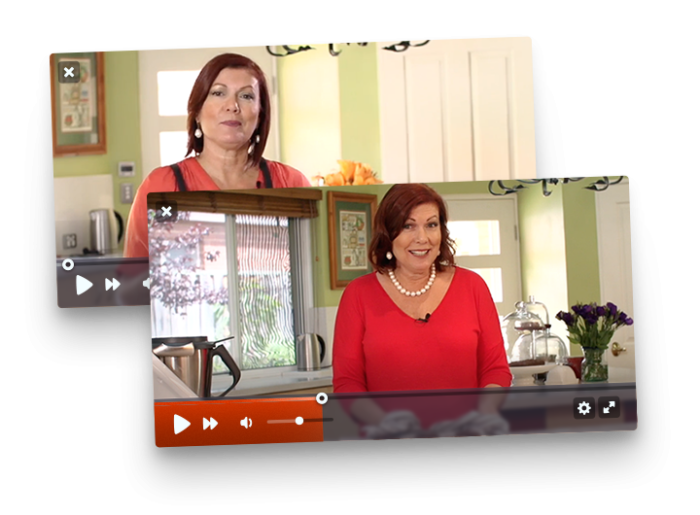 We already have three live cooking class replays on the inside, with the recipes ready for you to download, watch and cook! Go and join in the fun as soon as you are an Insider Club Member. What a welcome!! 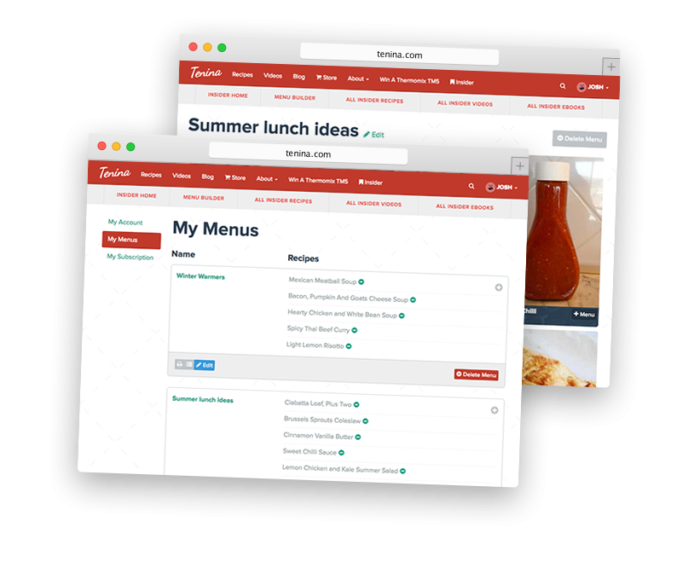 One of our favourite features for the Insider Club is the new and exclusive to us, Menu Builder. Create and keep as many menus as you like from all the content on the website. Use this for your weekly family meal planning or to create special occasion menus like 'Tenina's Sunday Family Dinner', or 'Sarah's Turning Forty Dinner Party'. Add or remove recipes, save and generate a shopping list for the entire menu at the click of a button. You can also print off all of the recipes in the menu for easy preparation or share your menu with others using the social share buttons. You will not only have unlocked access to all of the existing Insider Club recipes that are already on site, you will receive exclusive new recipes every week that are for Insiders only. YES we are adding NEW RECIPES every week! EVERY. SINGLE. WEEK. Exclusive. Ready to be cooked. With great pics. Add them to your menus. You’re welcome. Of course all Insider Club members will still have access to all of the FREE content that has always been available to Tenina.com users. Being in the Insider Club has benefited me by allowing me access to all of Tenina's delicious recipes, including all of her ebooks! I love her wit and the videos are like having a private cooking class in your own home. I do not know of any other food expert who makes so much of their material available, both past, present and future. 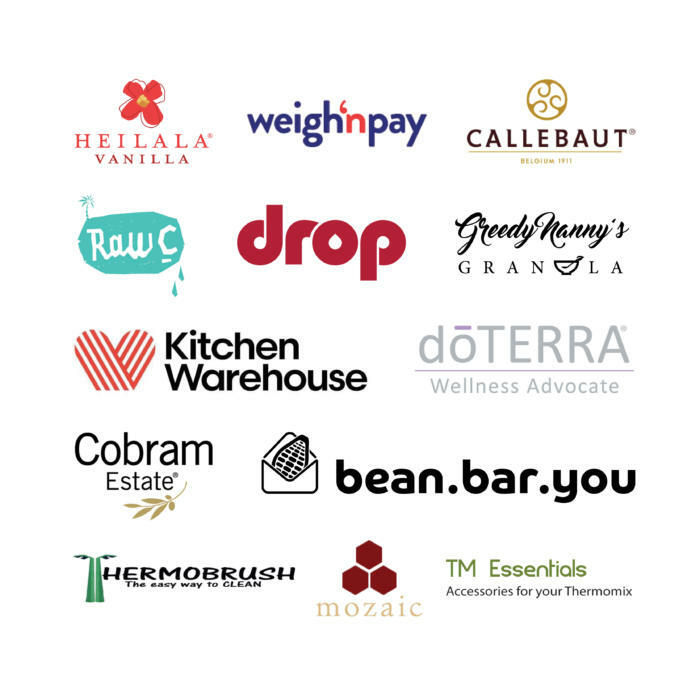 It's great to see something like the Insider Club that means regardless of where in the world you are, you can tune in to exclusive recipes, cooking classes, recipes from classes and video demonstrations of recipes and techniques, partner discounts and much much more. The videos are my favourite so far. No more relying on lengthy 'half baked' metaphors and wordy descriptions on consistency and shape, I can rely on a visual and see it being done. Thanks for taking the celebrity and status out of this game and putting the customer first. Insider club is like Narnia but nothing bad happens. Tenina is like Aslan with this culinary wisdom and soul food soothing smile and I'm like Lucy, constantly wide eyed and wide mouthed at what adventure is next. Those on the other side of the cupboard (pantry) can't imagine the delights that are beyond! This is so cool! Suddenly I'm all enthused to menu plan now that someone else is organising them for me. It's like Pinterest for recipes. But no need to hunt through 20,000 random recipes hoping to stumble upon a good one; if it is in the Insider Club you know it's guaranteed to be delicious. First Access to secret Mixing business! 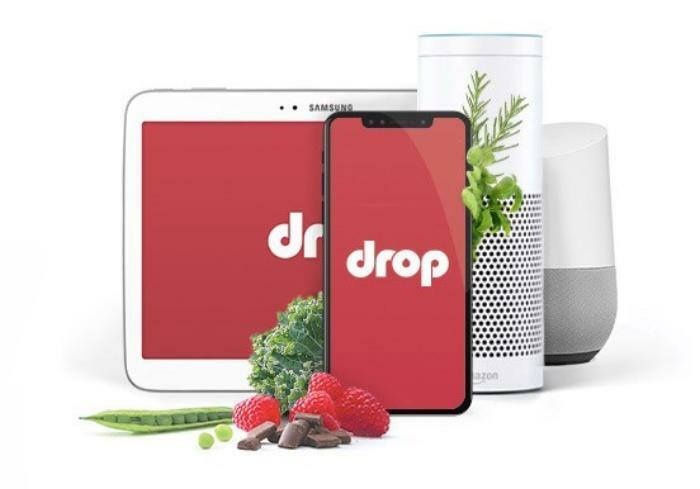 Our Insiders were lucky enough to test and give us feedback and information on how to improve the very new Drop app! (Thanks Insiders! We love this!) There is always something afoot, and Insiders have first look at it every time! 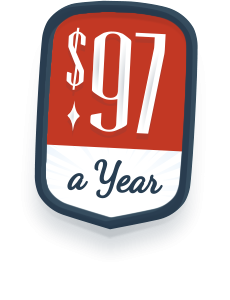 Only $97 a year — that's less than the price of a coffee a week! This transaction is sent over https directly to stripe.com, our credit card gateway. No credit card information is stored on our servers. By accessing the web site at http://tenina.com, you are agreeing to be bound by these web site Terms and Conditions of Use, all applicable laws and regulations, and agree that you are responsible for compliance with any applicable local laws. If you do not agree with any of these terms, you are prohibited from using or accessing this site. The materials contained in this web site are protected by applicable copyright and trademark law. The materials on Cooking with Tenina's web site are provided "as is". Cooking with Tenina makes no warranties, expressed or implied, and hereby disclaims and negates all other warranties, including without limitation, implied warranties or conditions of merchantability, fitness for a particular purpose, or non-infringement of intellectual property or other violation of rights. Further, Cooking with Tenina does not warrant or make any representations concerning the accuracy, likely results, or reliability of the use of the recipes on its Internet web site or otherwise relating to such materials or on any sites linked to this site. In no event shall Cooking with Tenina or its suppliers be liable for any damages (including, without limitation, damages for loss of data or profit, or due to business interruption,) arising out of the use or inability to use the materials on Cooking with Tenina's Internet site, even if Cooking with Tenina or a Cooking with Tenina authorized representative has been notified orally or in writing of the possibility of such damage. Because some jurisdictions do not allow limitations on implied warranties, or limitations of liability for consequential or incidental damages, these limitations may not apply to you. There are absolutely no refunds for the annual fee, regardless of any amount of time elapsed. The ebooks stand alone as above and beyond purchase price and shall be deemed as being valued at $97 if you should decide to relinquish your membership. Memberships are automatically renewed on the annual date of joining unless managed elsewhere in the membership area. All discount coupons and e-products are for the use of members exclusively and shall not be shared with non-members unless a special offer is in place and clearly stated on Cooking with Tenina. The materials appearing on Cooking with Tenina's web site could include technical, typographical, or photographic errors. Cooking with Tenina does not warrant that any of the materials on its web site are accurate, complete, or current. Cooking with Tenina may make changes to the materials contained on its web site at any time without notice. Cooking with Tenina does not, however, make any commitment to update the materials. Cooking with Tenina has not reviewed all of the sites linked to its Internet web site and is not responsible for the contents of any such linked site. The inclusion of any link does not imply endorsement by Cooking with Tenina of the site. Use of any such linked web site is at the user's own risk. Any claim relating to Cooking with Tenina's web site shall be governed by the laws of Australia without regard to its conflict of law provisions.